Creative and artistic photography for all occasions. 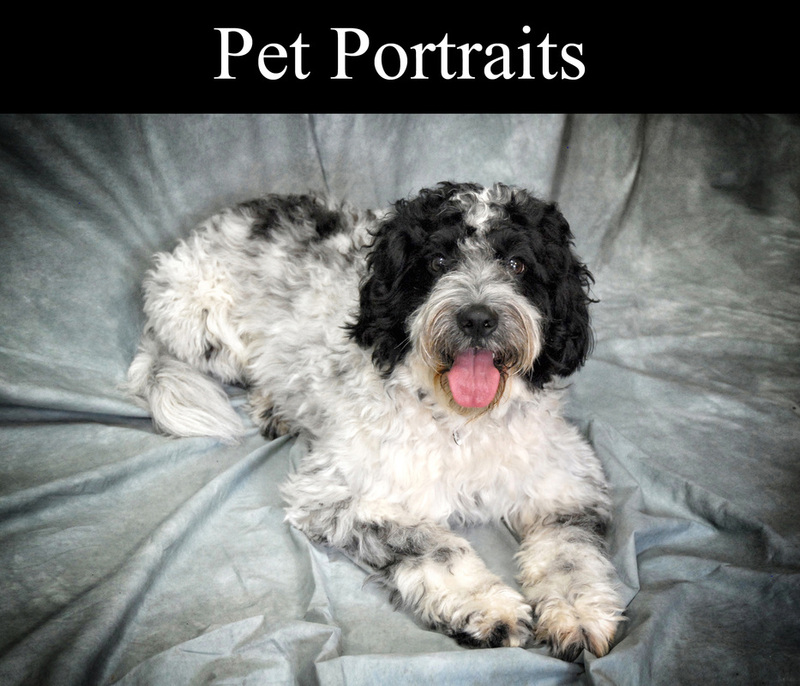 ​With over 12 years experience working in digital photography and Adobe Photoshop the photographer ensures you get high quality images every time, in both colour and black and white. 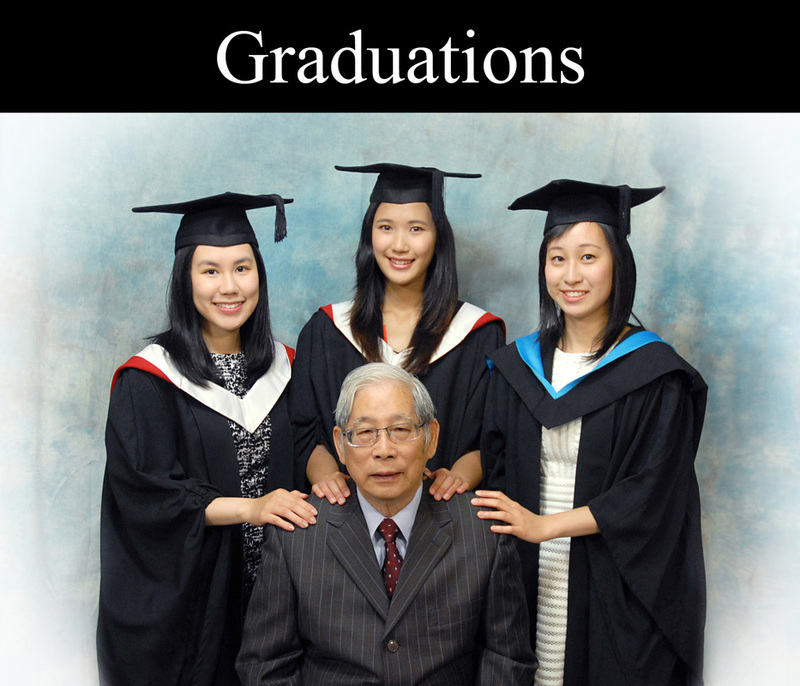 Sessions can be booked with the photographer in the Harrow based studio or at a location of your choice. 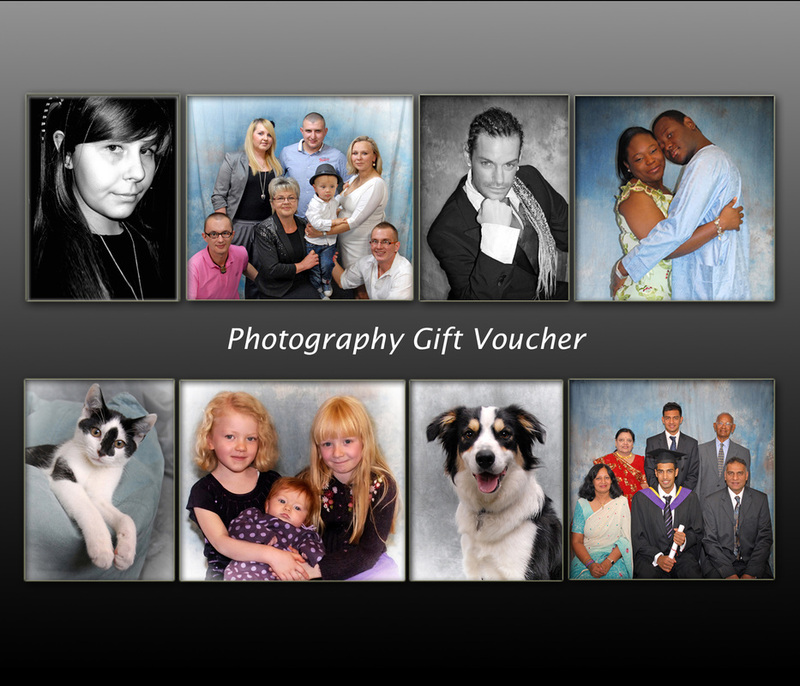 Studio Photography Gift Vouchers are available for all occasions. A pictorial collection of contemporary colour and black and white photographs by a local Harrow photographer depicting listed buildings and structures. These books take a close visual look at the decorative, picturesque and sometimes quirky architecture. Included is a map which locates all the buildings and structures with a short explanation of how buildings are assessed for listing and a glossary of the architectural terms used. 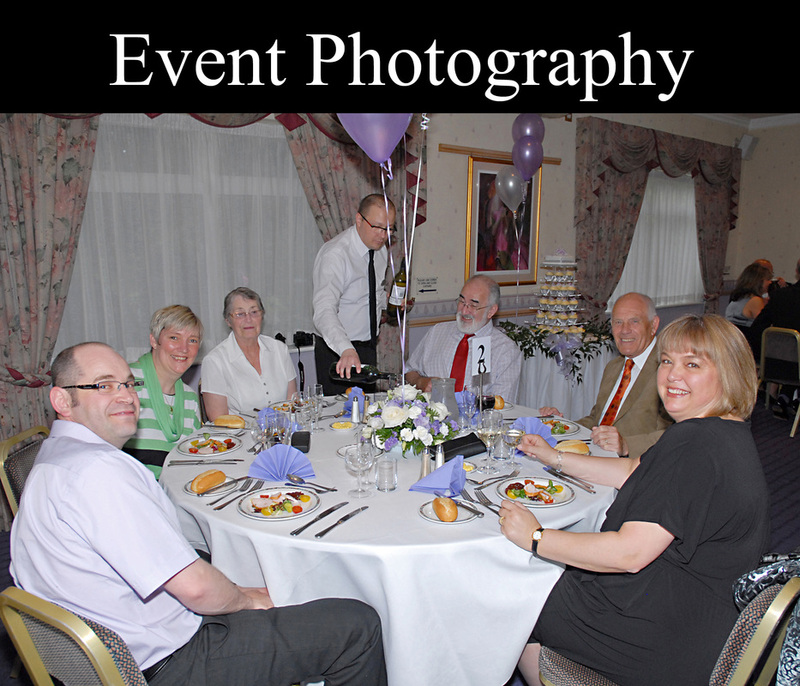 Remember your Special Day by booking a photographer now or give someone a gift voucher as a present or special treat. ​The photographer strives to produce images in her own unique style using Photoshop to edit and enhance all photos. The studio set up in Harrow is welcoming and informal, providing a relaxed and homely setting. A variety of different backdrops are available in a variety of colours - please speak to the photographer about any special requirements. 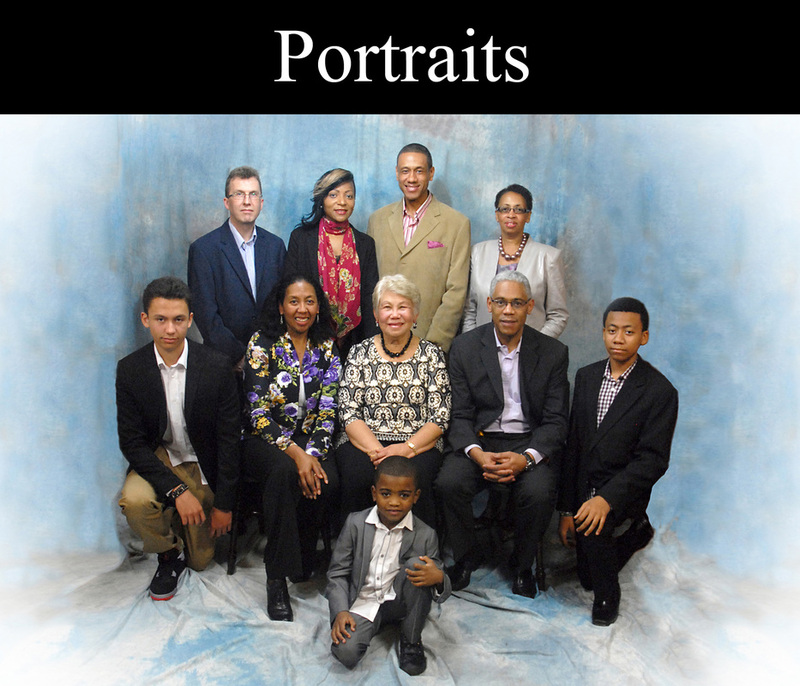 ​Images can be bought as either prints or digital copies. 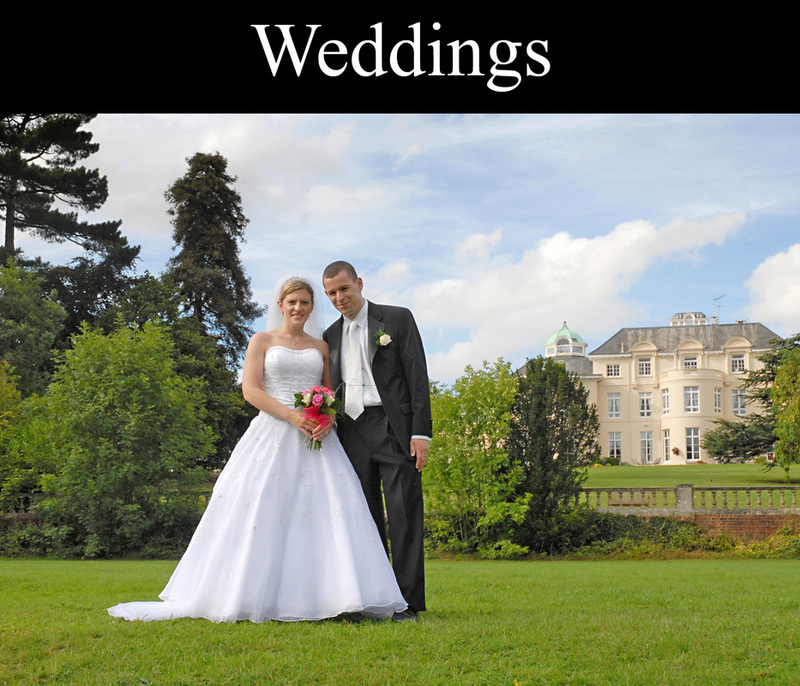 ​Areas covered by the photographer are - Harrow, Pinner, Stanmore, Hillingdon, Northwood, Ruislip, Rickmansworth, Watford, Bushey, Uxbridge, Greenford, Northolt, Amersham, Chesham. Hertfordshire, Surrey, Greater London.